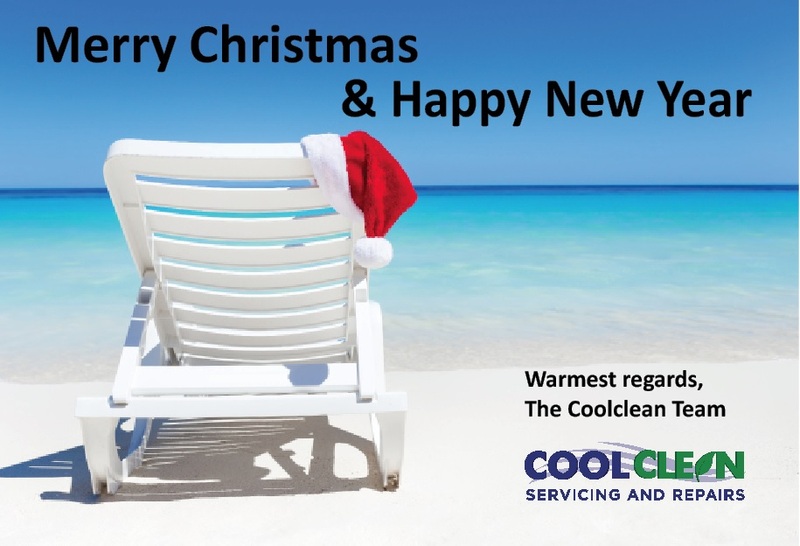 Coolclean will remain open throughout the Christmas period, with the exception of public holidays. We will be closed on Christmas Day, Boxing Day and New Years’ Day. During the busy season, we may be able to help with cooling tower repairs, water leaks, high count Legionella cleans or spare parts. We may also be able to assist with fan coil unit servicing. Emergency contact details: Phone 03 8765 9500. We would like to wish all our customers best wishes for a safe and happy holiday season, and a successful New Year. Many thanks for your ongoing support throughout 2018 and we look forward to 2019.